Are You a Crazy Quilt Mama? 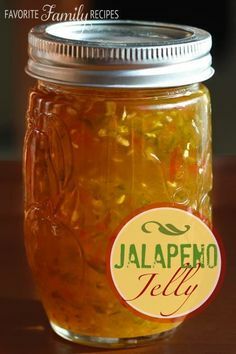 This Jalapeno Jelly recipe tastes like a fancy jelly you would find at Williams-Sonoma or Harry and David. 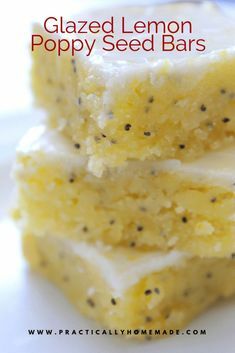 Put it on top of cream cheese and dip crackers in it and you have an AMAZING appetizer. 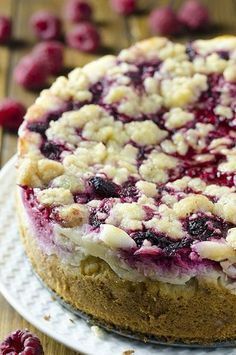 Raspberry Cream Cheese Coffee Cake - All the flavors you love...moist and buttery cake, creamy cheesecake filling, juicy raspberries and a crunchy streusel topping! !